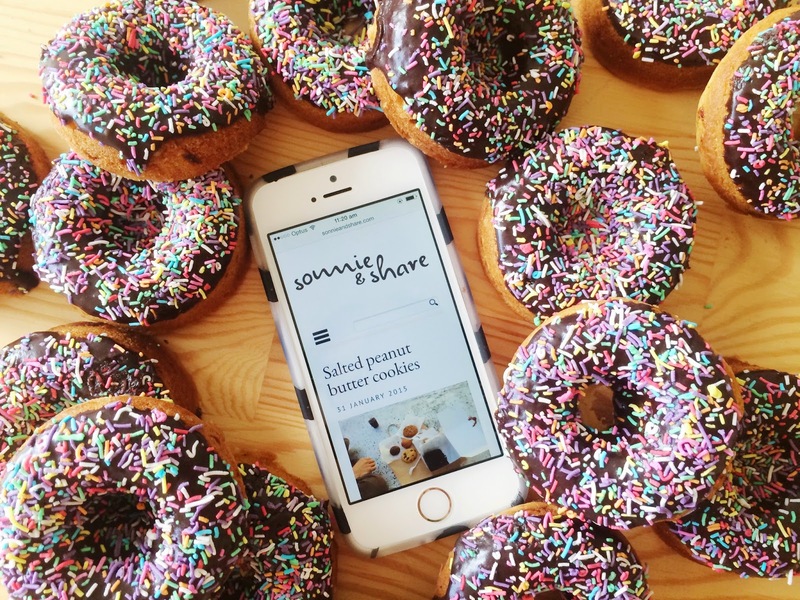 This week I made donuts and then found a blog about donuts - yay! I also started listening to the StartUp podcast and I'm hooked. Thanks for the prompt Vanessa! The show follows Alex Blumberg, a former producer from Planet Money and This American Life as he tries to set up his own podcasting network. It features a very cringeworthy pitch in its first episode. Has anyone else been following Human of New York's series on Mott Hall Bridges Academy on Instagram? It just keeps getting better. It started with Vidal, a student who named his high school principal as the most influential person in his life. It's led to a photographic series about the disadvantaged Brooklyn high school, a massive fundraiser and this week Vidal met President Barack Obama! I joined Joy the Baker's #bakingbootcamp after my sourdough starter died and made wholewheat honey and oat bread this week. It smelt and tasted like an Easter bun and was ready in no time. Finally, thanks to everyone who stopped by this week. It's been so exciting, not to mention nerve-wracking, sharing this blog with you. 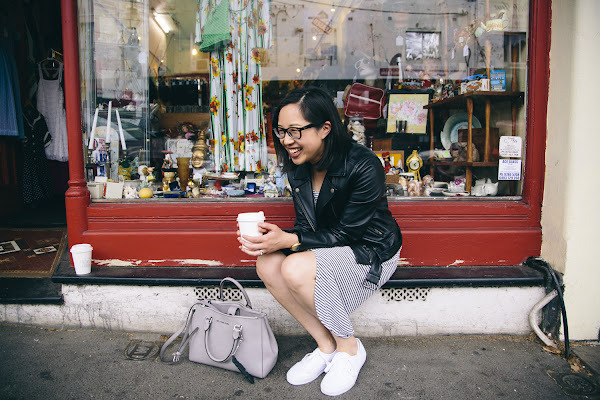 My first ever blog shoutout - yay!